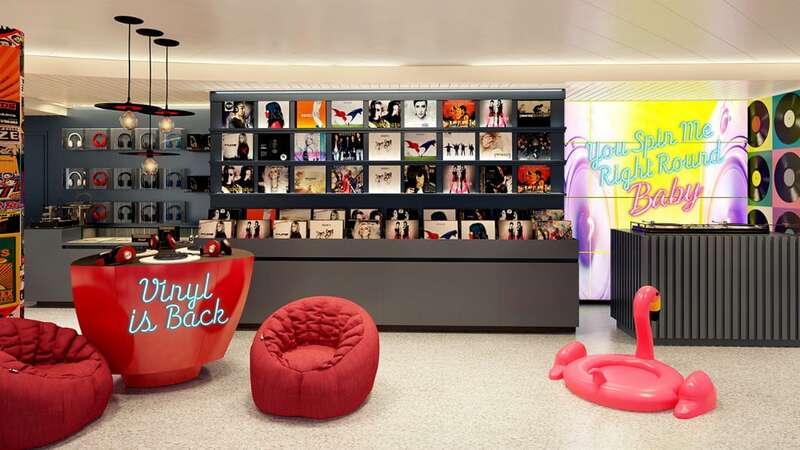 The cruise line which will welcome its first ever cruise ship named Scarlet Lady in 2020 has announced the ship will feature a record store. Richard Branson’s Virgin is going back to its roots from the days we used to actually walk into a store and purchase a record or CD. The store will be named Virgin Vinyl and guests will be able to listen to music from all eras and genres at a personal station. Especially limited edition albums, music magazines, headphones, and record players can all be purchased at the store. 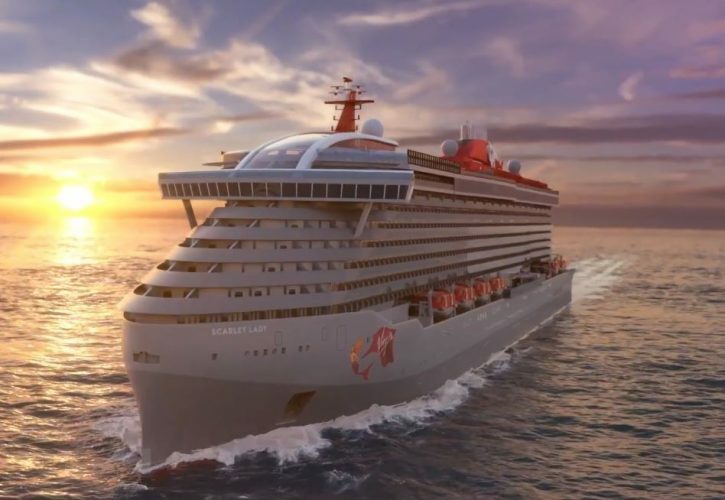 The first ever Virgin cruise ship will also feature a dedicated karaoke lounge where guest can sing away as much as they like in a groovy looking room which has been designed by Roman Coppola. The Groupie will need to be booked. The DJ Residency program on Scarlet Lady will feature performances by world-class talent along with destinations and the private Bimini beach club. World famous DJ Mark Ronson is getting involved and will be doing some performance at the beach club destination in the Bahamas. MK (Marc Kinchen) and duo Sofi Tukker will be doing performances in 2020. The adults-only vessel is one of the most anticipated in a long time and is currently under construction at the Fincantieri shipyard in Genoa, Italy. Once completed the new ship will be 110,000 gross tons with a guest capacity of 2,770 along with 1,160 crew members. The ship will be based out of Port of Miami, Florida and will sail a range of Caribbean itineraries including calls at Havana, Cuba; Cosa Maya, Mexico; Puerto Plata, Dominican Republic and Bimini in the Bahamas.